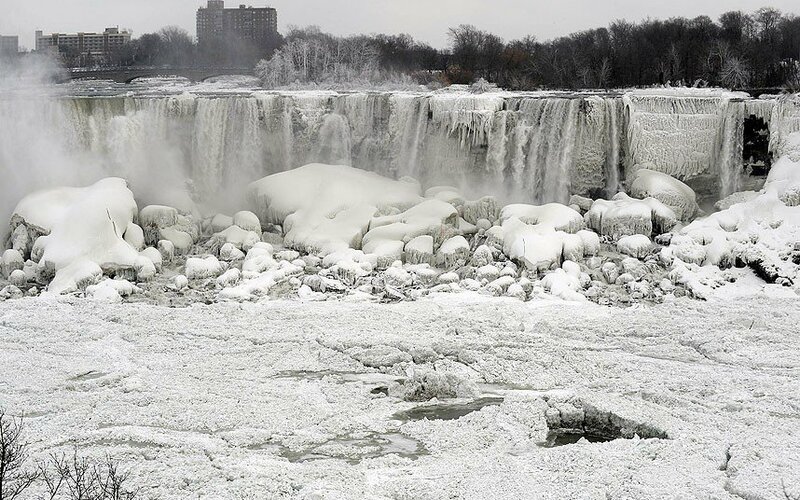 For the first time in over a century Niagara Falls froze over this winter. Lake Michigan was over 90% ice covered this winter – another record. According to Steven Goddard the US just endured the coldest winter in 102 years. With the economy in shambles the Obama White House is going to switch its focus on global warming junk science. White House adviser John Podesta told reporters Congress cannot stop them.